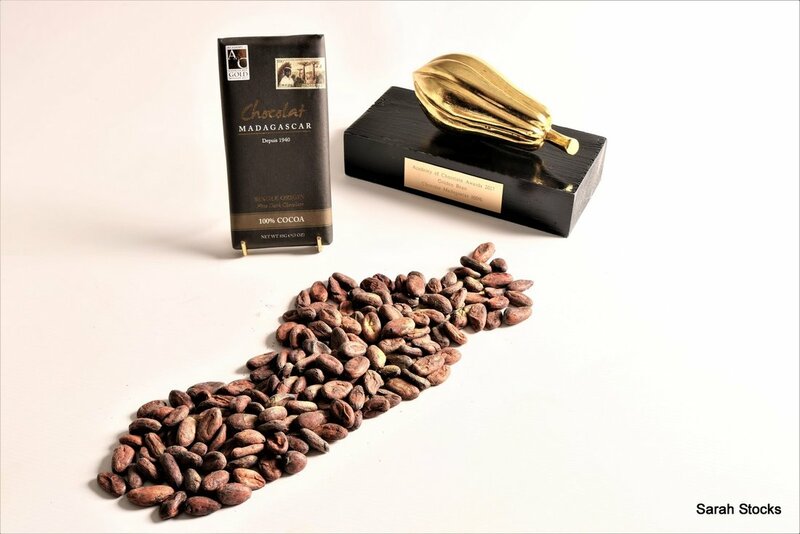 ​​Multi International Award winning Finest Origin Chocolate, freshly produced in Madagascar from the finest Cocoa's in Madagascar. World winners of the prestigious Golden Bean Award . We grow the finest rare terroir cacao in Madagascar in the north west and east coast of Madagascar. Criollo cacao was introduced to Madagascar in the east of Madagascar in the early 1800's from Reunion Island. This part of Madagascar is susceptible to Cyclone damage and the Cacao is today mainly grown in the Sambirano Valley in the north west. Forastero cacao was introduced to the island in the late 1800's which cross breeds with the Criollo to produce Trinitario cacao's. The unique rainforest, soil and climate environment has allowed the cacao's to speciate and develop their own unique fruity flavour profiles. Hence, we do not need to chemically manipulate and enhance or even add flavours to our dark and milk chocolates (eg vanilla) . When we need to add an emulsifier we only use sunflower lecithin. Unlike most Chocolate Factories in the world, our Factory is close to the fine cocoa plantations. We craft and optimise the fermented and dried cocoa into Chocolat in days and not years, ensuring the complex and delicate flavonoids are freshly captured as nature intends. We craft the Chocolate the same way a Winemaker would create the best Wine from grapes nutured in the vineyard close to the Winery. From seed to tree to cocoa to chocolat in Madagascar (unlike most chocolate companies in the world). Private investments since 2005 with Malagasy company Chocolaterie Robert SA created Africa's first exports of world class Chocolate . 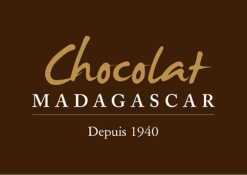 Exporting world class Chocolat from Madagascar creates a much greater economic benefit for the Malagasy people than just exporting cocoa only , raising the value at origin by many times, RaiseTrade. The fine cocoa only grows in the Rainforest, creating a sustainable and growing haven for the endangered animals and fauna of Madagascar. ​A provenance product of Origin.